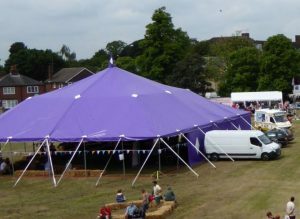 MHC Events offer marquee, big top & associated equipment hire in Essex, Hertfordshire, Cambridgeshire and London. 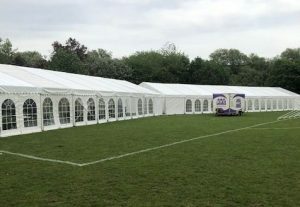 Based in Essex we supply marquee hire for weddings, parties, corporate hospitality, festivals, and more. 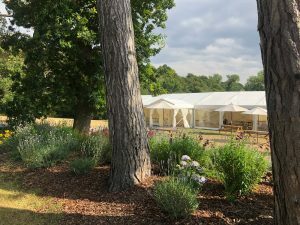 With the benefit of over 20 years within the industry, our aim is to make your marquee hiring process as straight forward and stress free as possible. We pride ourselves on the service we provide our clients. 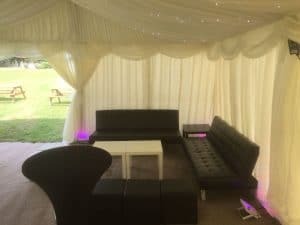 We believe when hiring a marquee you have the right to expect quality equipment, great customer service and experienced staff. We will provide you with honest advice and clearly displayed prices. Therefore, you know exactly what you would expect to pay for your equipment hire. 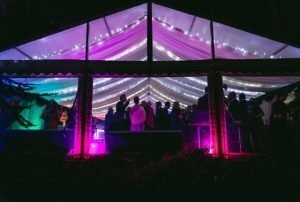 We can supply equipment from a single item, great value package deals to luxurious marquees with all the trimmings. Your event is as individual as you, so your requirements are as well. 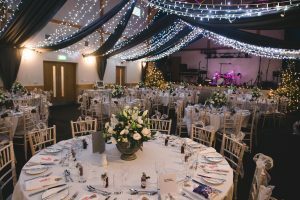 As well as marquees we also provide event accessories which can be used in conjunction with your marquee or at home, event venues, pubs village halls or anywhere you wish to hold your function. Just some of the items we stock are flooring, dance floors, lighting, linings, tables, chairs, heating, bar units and poseur tables.